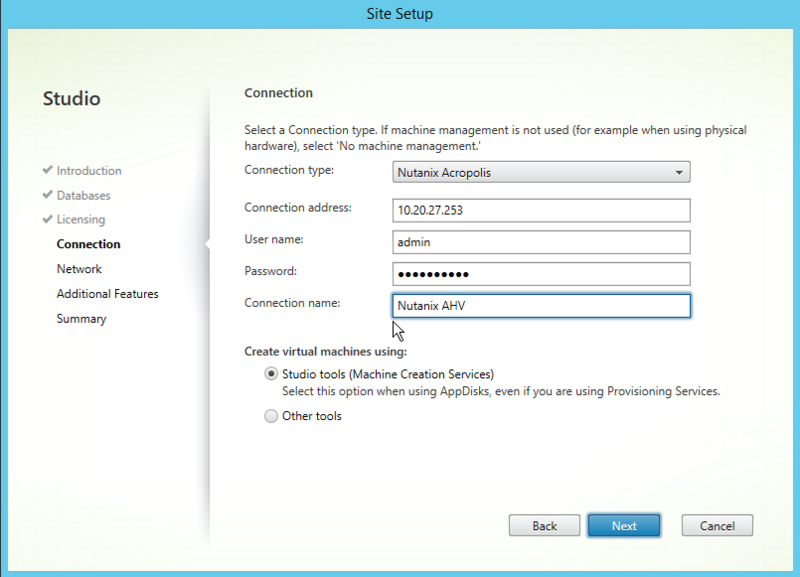 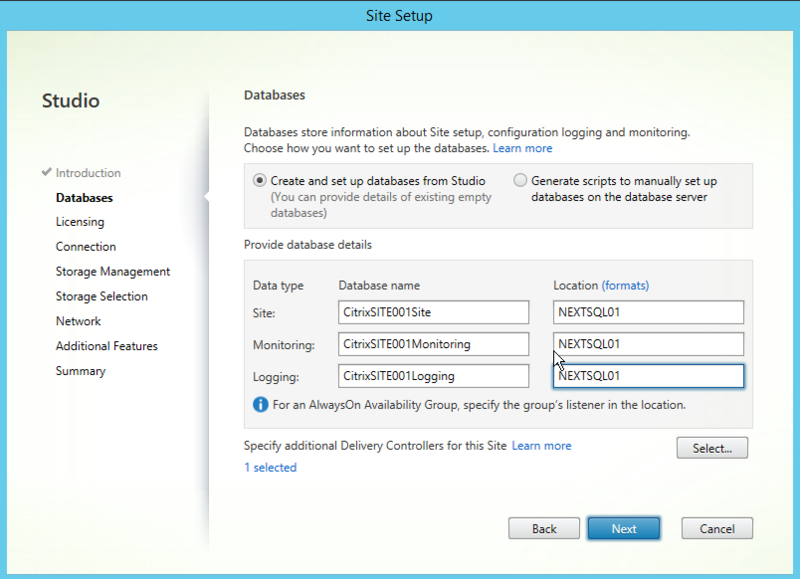 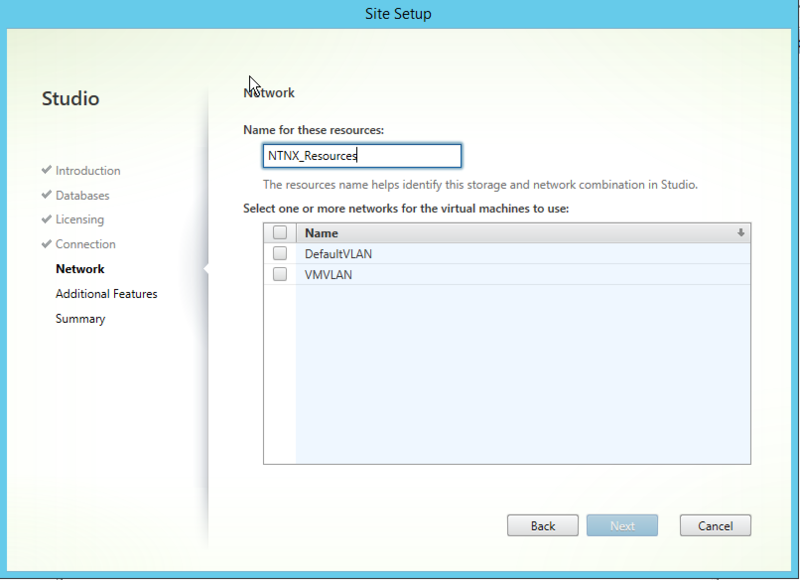 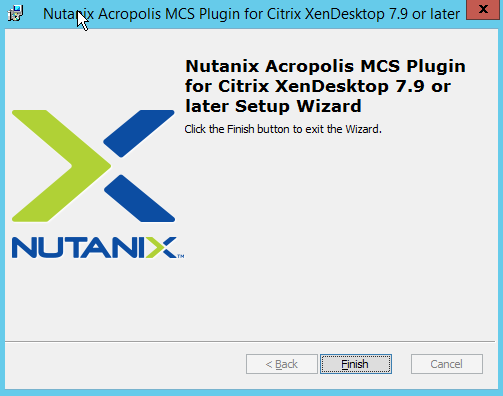 It just hit the web, the plugin for Citrix MCS on Nutanix AHV. 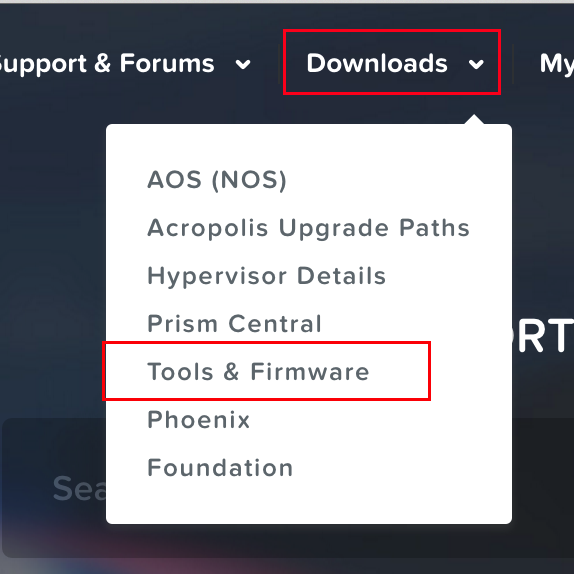 You can find it on our portal at My.Nutanix.com, support, Tools & Firmware. 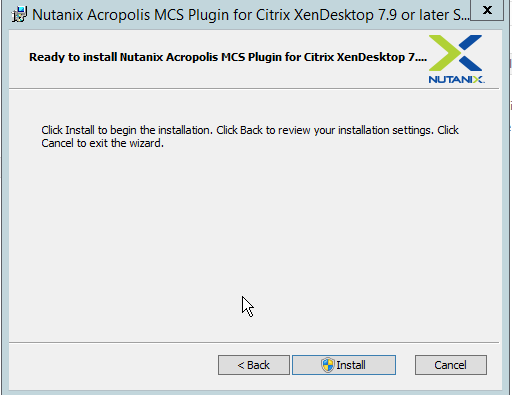 I’ve blogged about this previously in the blog that was called Citrix MCS for AHV: Under the hood but now it’s finally available for the masses. 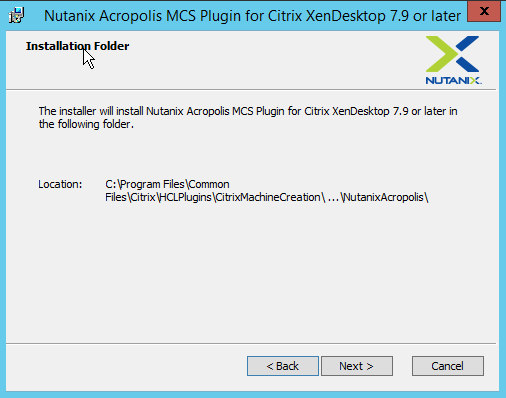 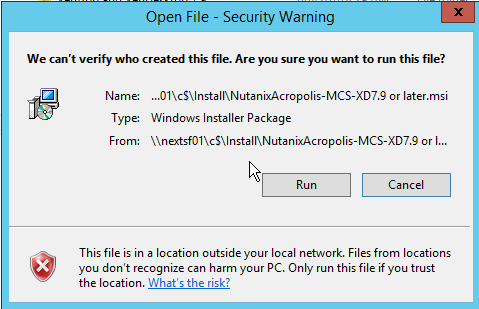 This plugin needs to be installed on every desktop delivery controller running Citrix Studio, this plugin will add the new option to select Nutanix AHV as a target hypervisor for your MCS-based deployment. 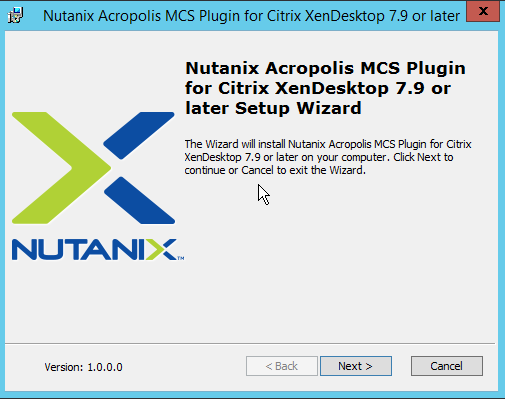 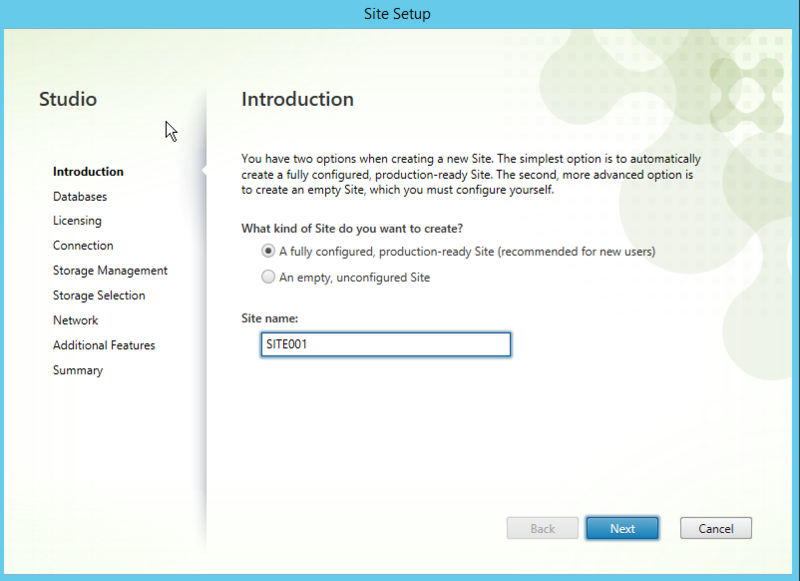 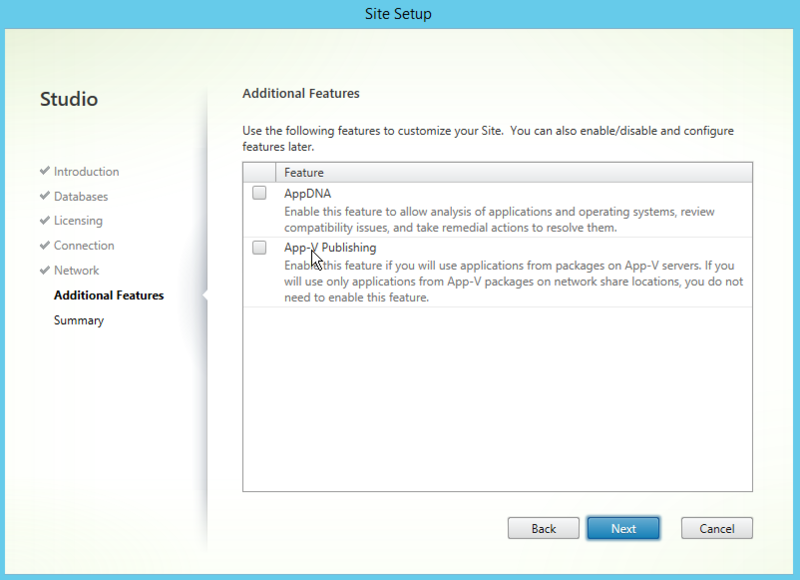 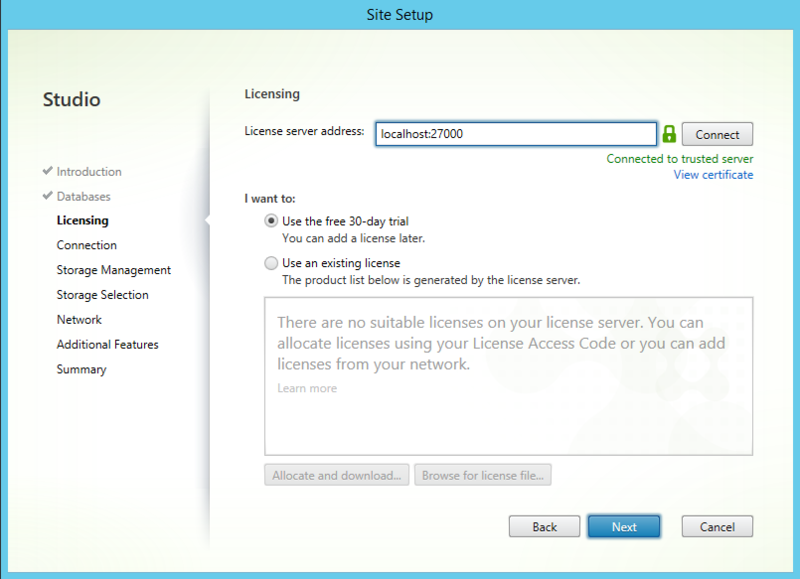 After the initial installation of Citrix XenApp/XenDesktop you can install and configure the plugin. 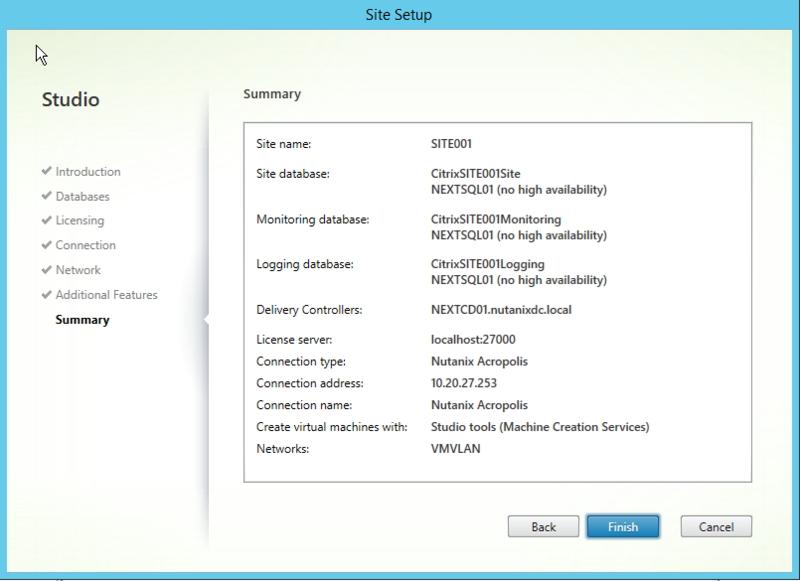 The installation is pretty straight forward as it’s ‘next, next, finish. 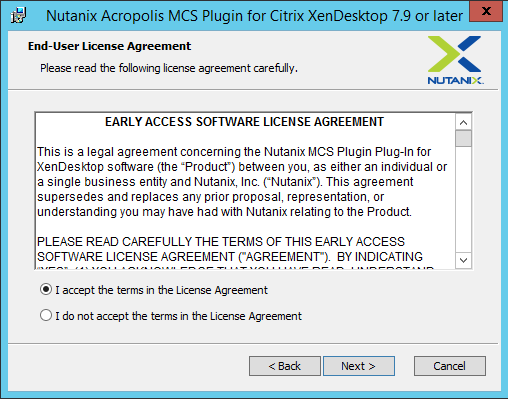 As you can probably tell I’m really excited by this release and I’m really looking forward to the next steps in this strategic alliance between Citrix and Nutanix. 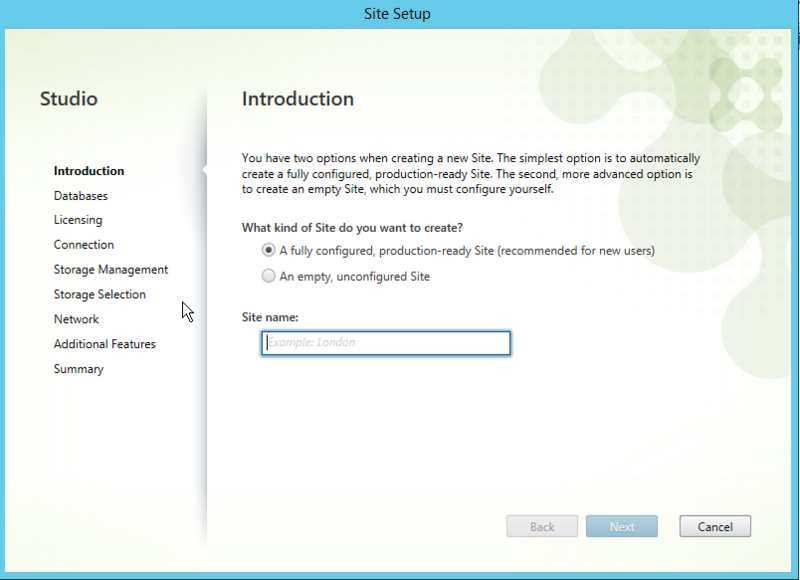 So, when creating a new catalog, no write cache was created. 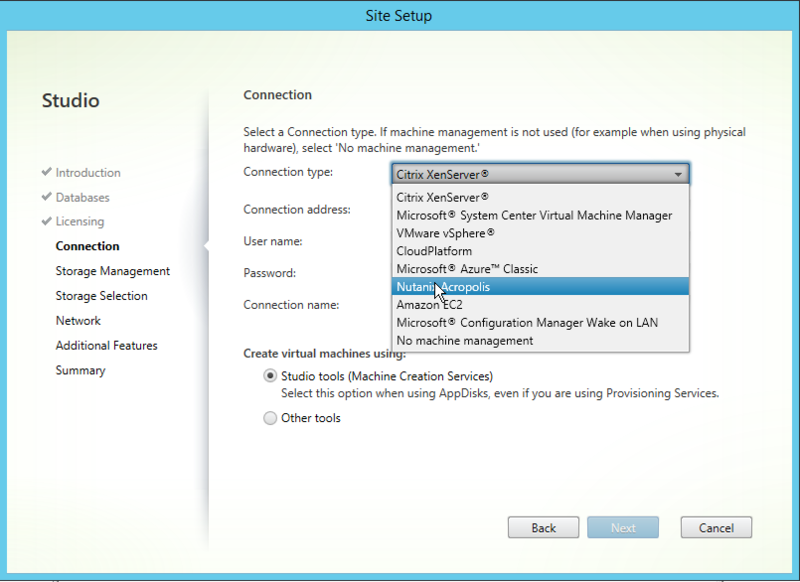 Is it that AHV does not support cache on ram with overflow to disk?